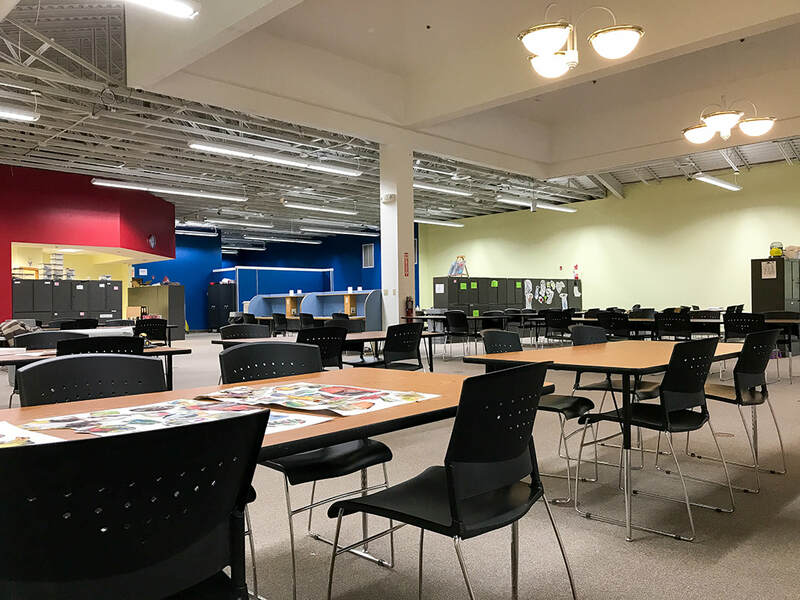 The Community Connections Headquarters is a 20,000 square foot facility located at 1647 Brittain Road in Akron. 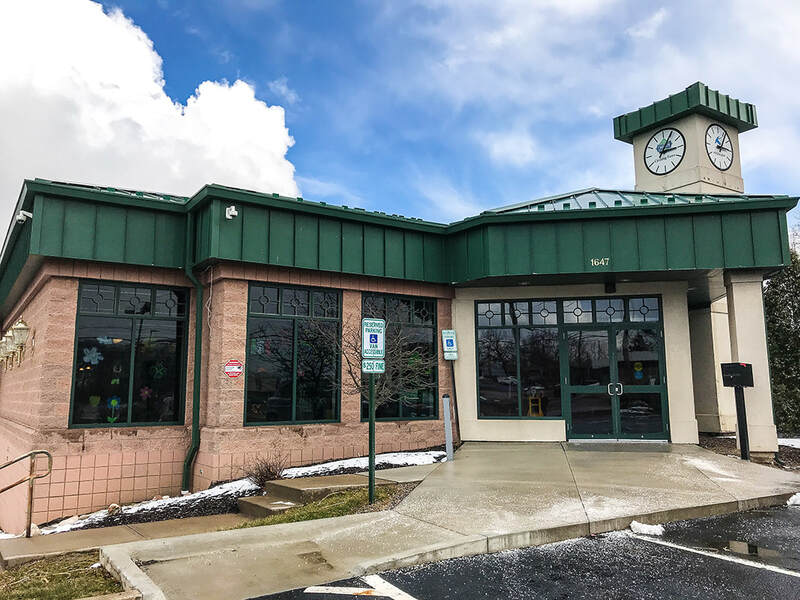 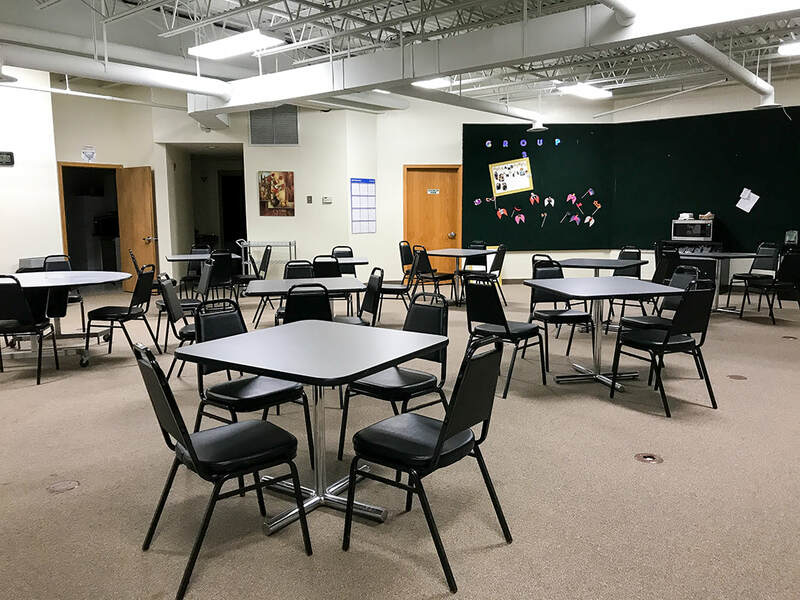 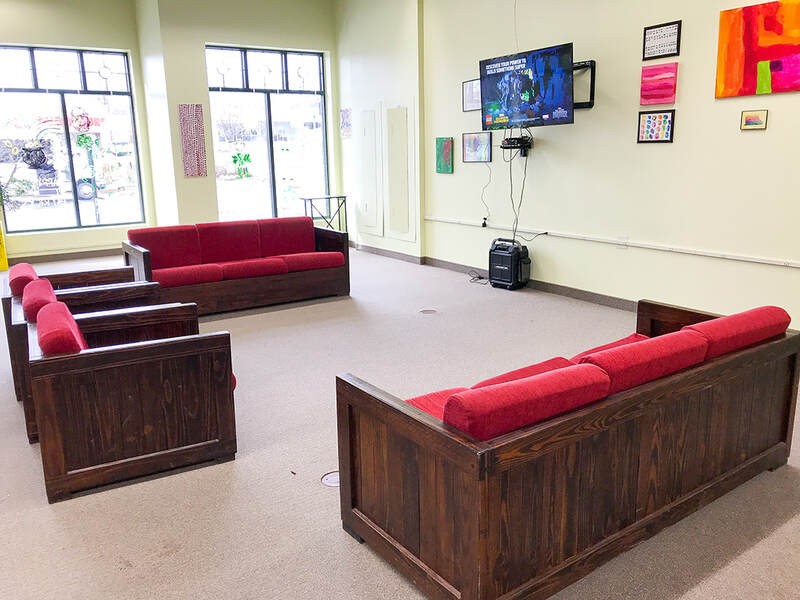 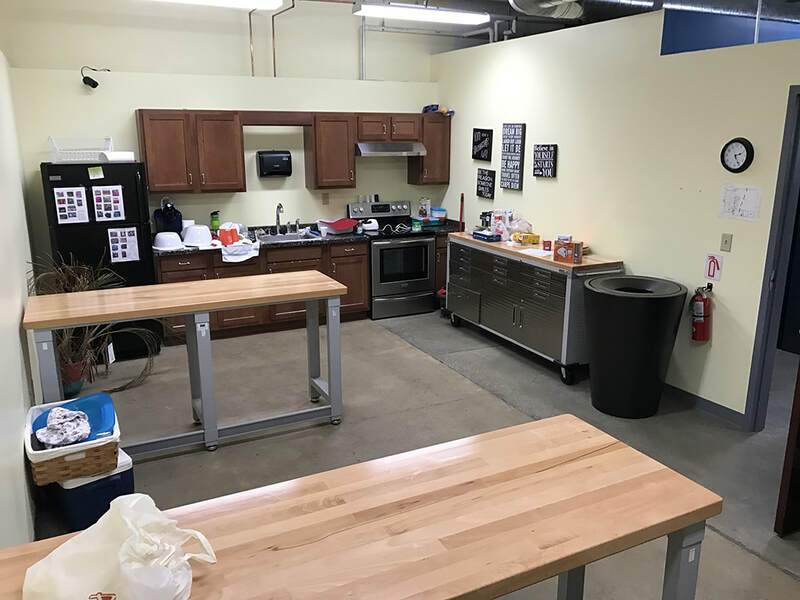 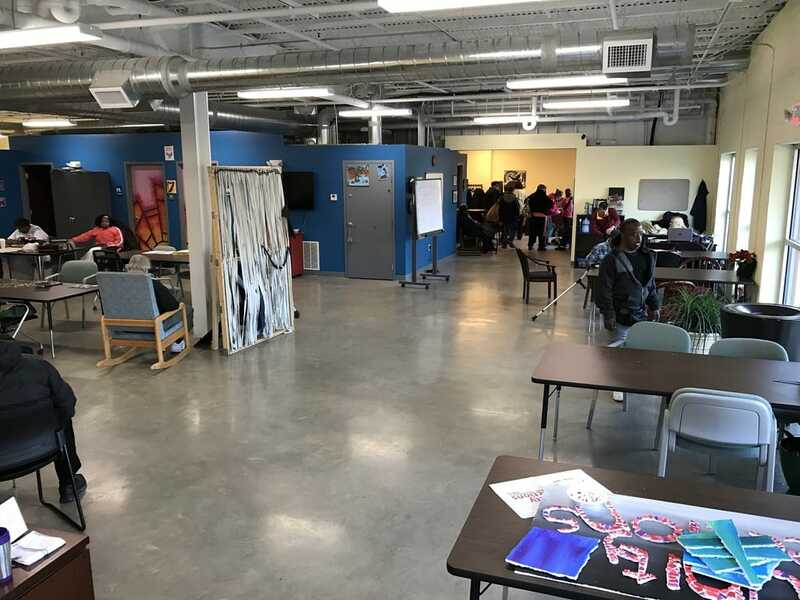 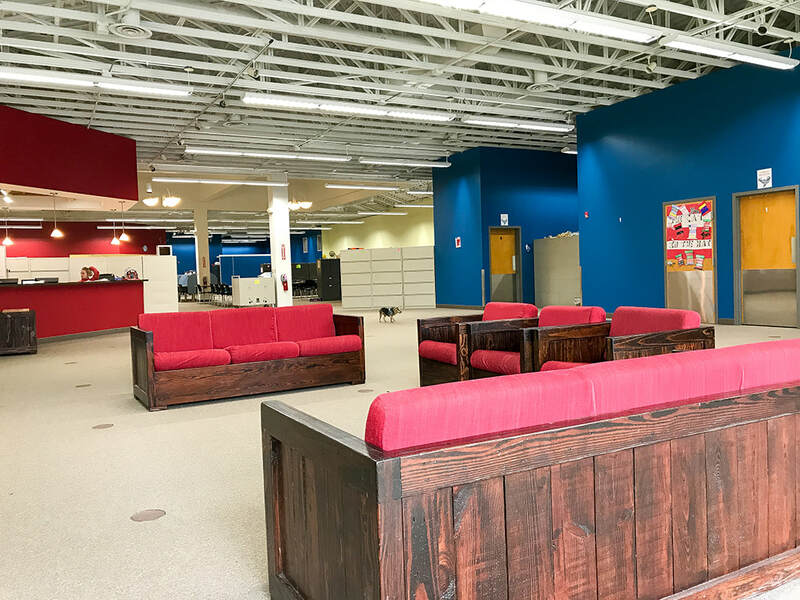 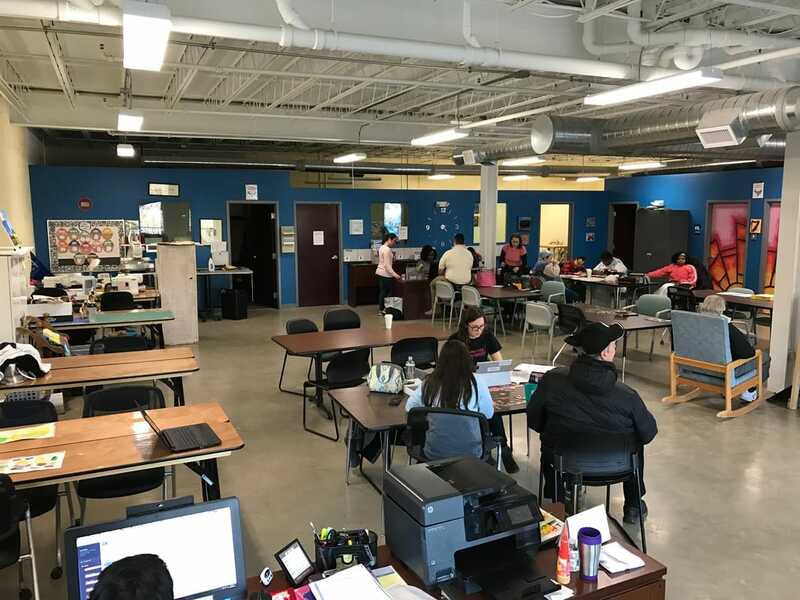 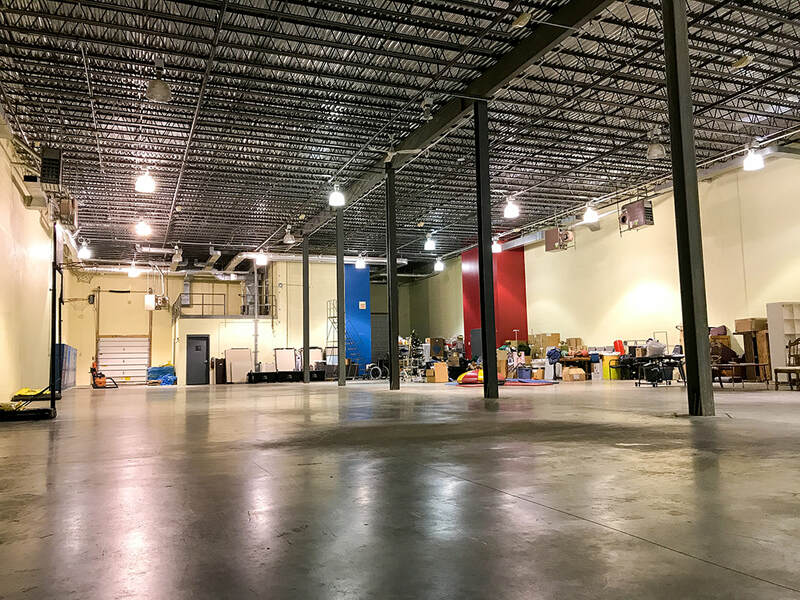 The Community Connections Hub is a 5,000 square foot facility located at 69 Graham Road Unit G in Cuyahoga Falls. 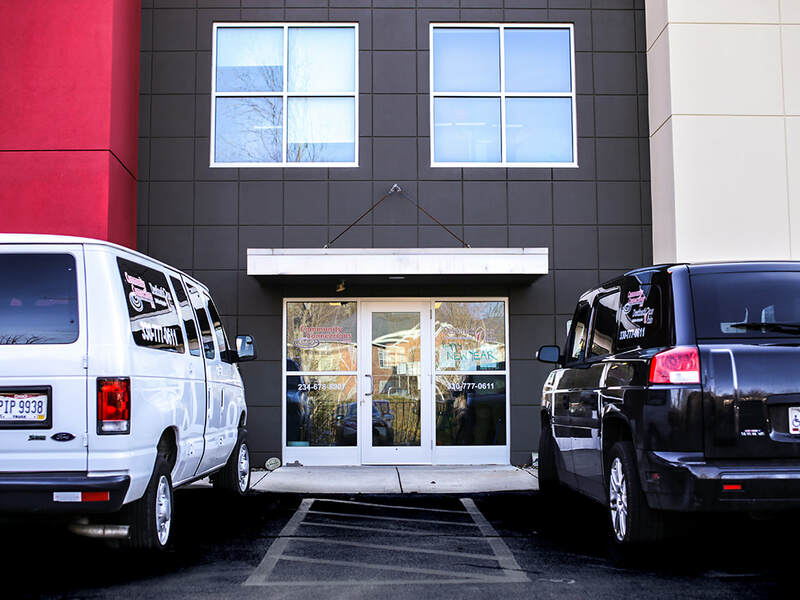 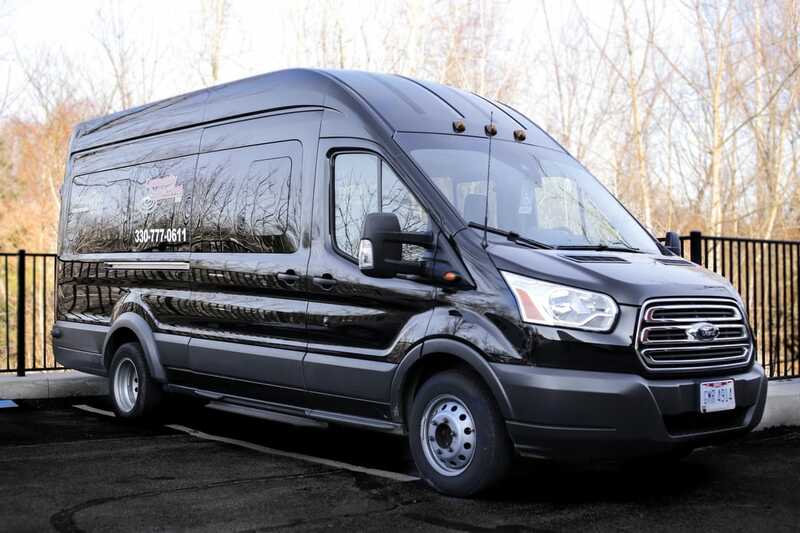 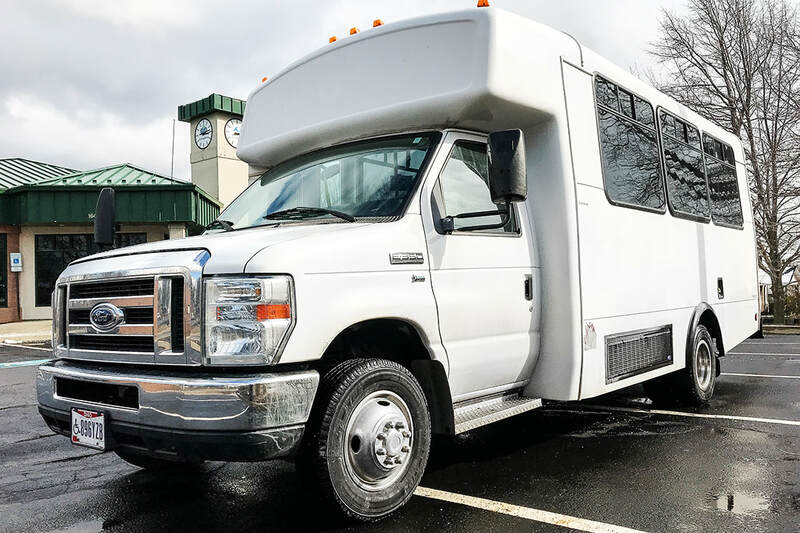 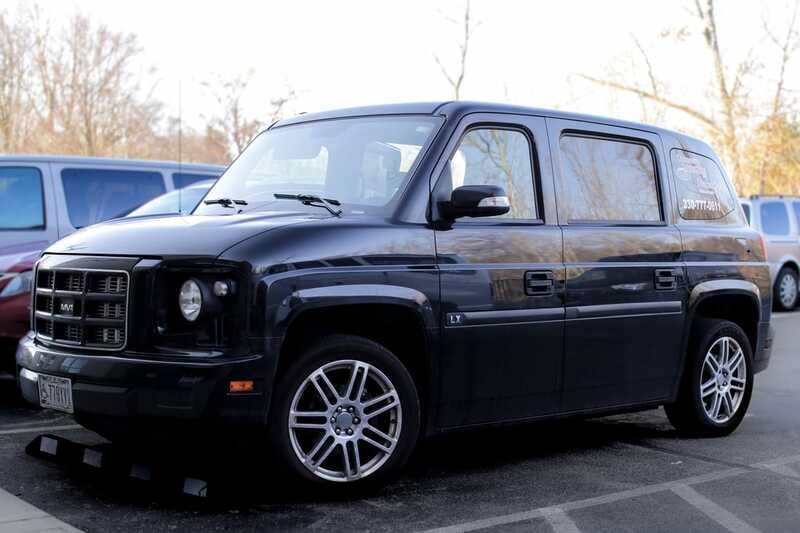 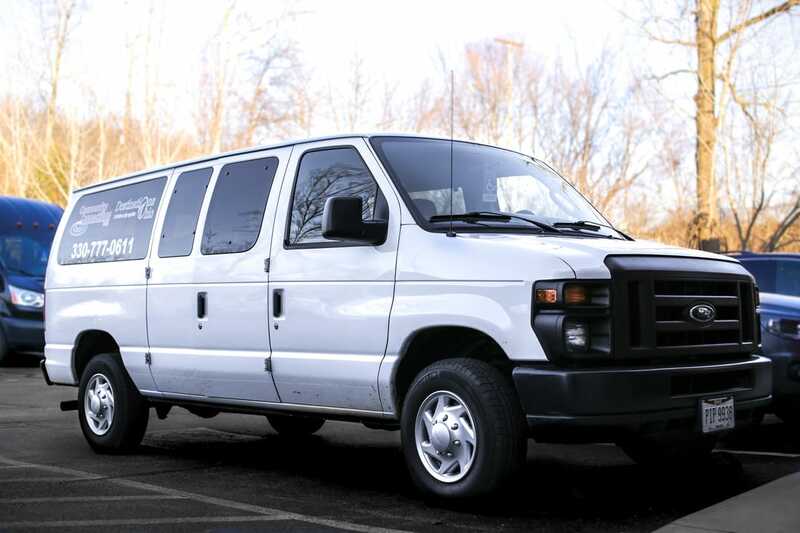 We pride ourselves on having modern, dependable, and safe vehicles.